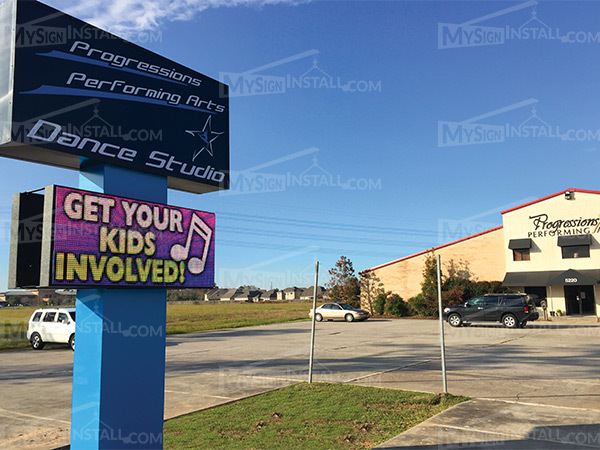 MySignInstall.com is dedicated to assisting businesses and organizations in sign permitting, sign engineering, sign variance, sign installation and sign installations anywhere in the continental United States. Our team of professionals are ready to help you and your organization with any questions or challenges you are experiencing with installing your new sign. Whether you are in the early planning stages or trying to complete a job, we can get you back on track.